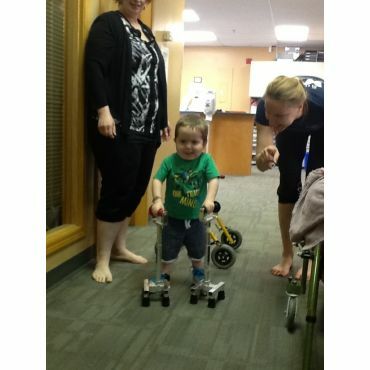 Conductive Education Rehabilitation for children and adults with movement disorders. 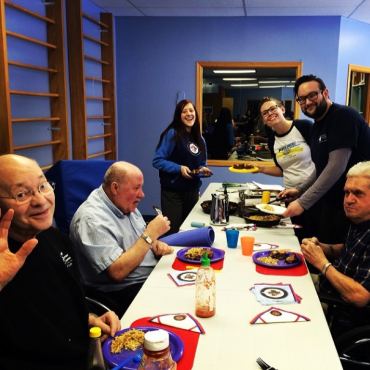 The Movement Centre of Manitoba is a charitable organization that is committed to improving the physical health and independence of our clients through the teachings of “Conductive Education”. We provide movement and learning opportunities with appropriate motivations and expectations, in order to overcome the challenges faced by the physically impaired population. 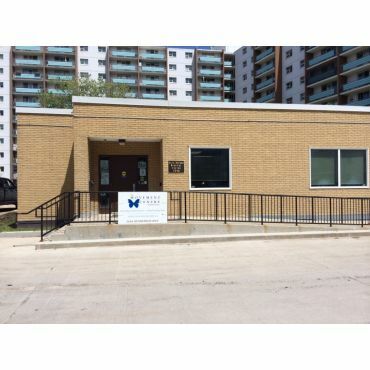 The Movement Centre of Manitoba is one of only two centres in North America to provide Conductive Education beyond school age and into adulthood. 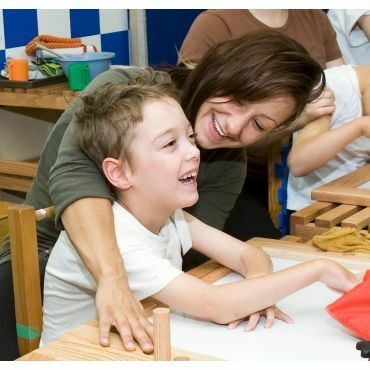 Conductive Education is effective for those individuals with cerebral palsy, multiple sclerosis, stroke, acquired brain injury, and Parkinson’ disease. Contact us today for more information! Great place! The program teaches disabled people like me the aspects of Independent living.